If you have been instructed to come to this page, please follow the directions on downloading and running small software utility that allows us to help you in this manner. 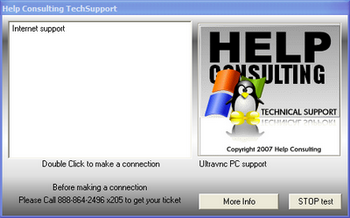 Start by clicking here to download the VNC remote control client. When prompted to save or run, please choose “Run”.